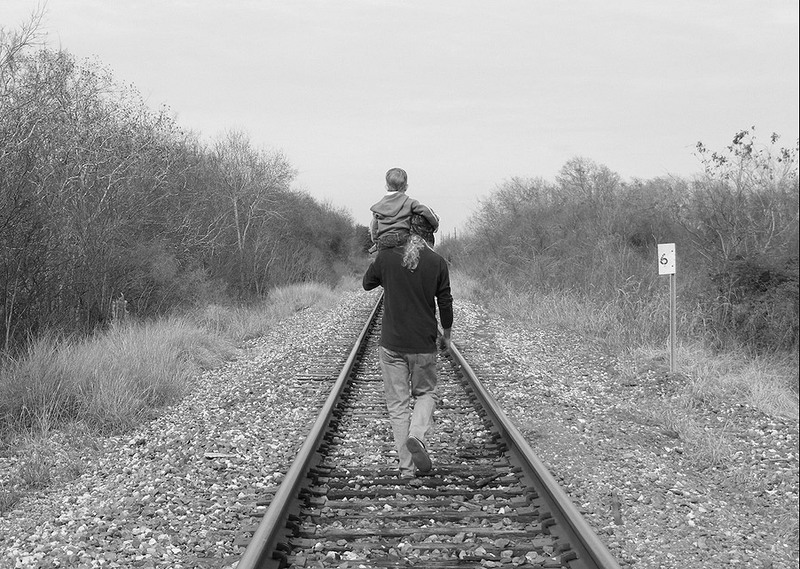 SupaDupa Ecommerce Blog - Father's Day - The Impossible To Buy For? 'You're Great!' 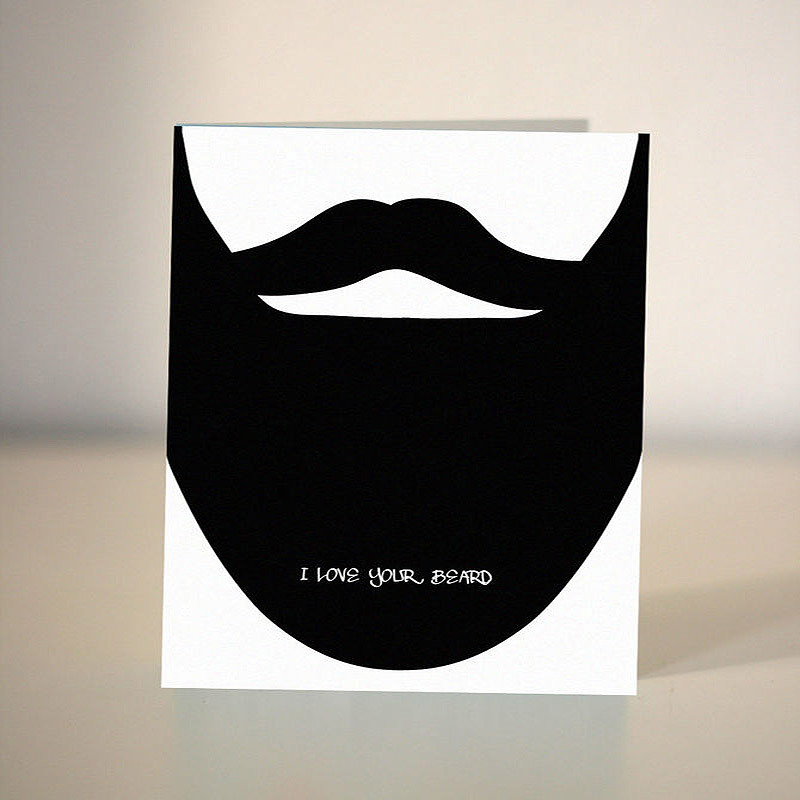 Father's Day Card, by store Doodle Love Designs. 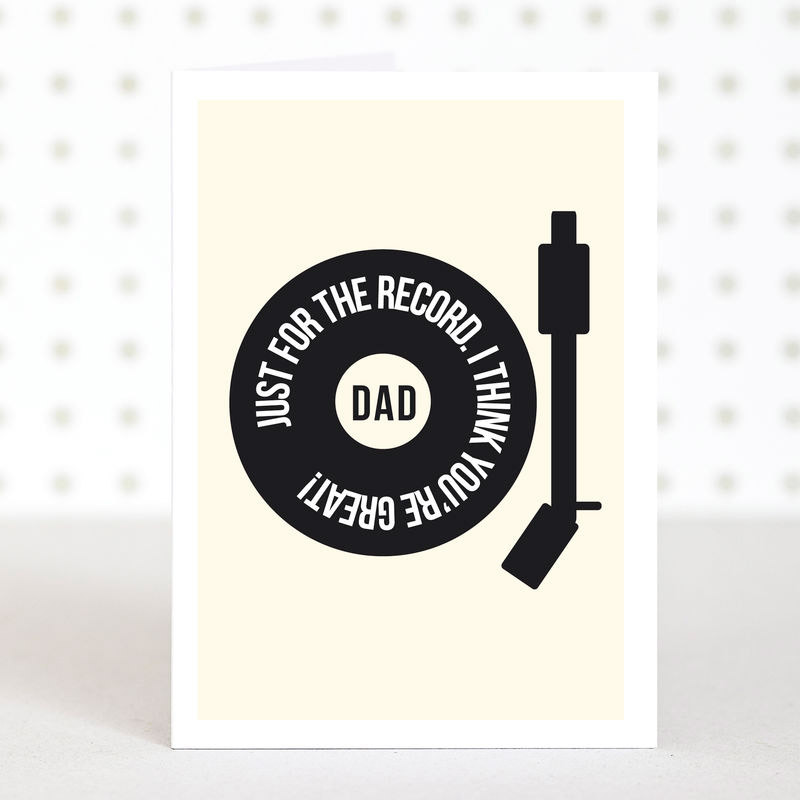 Let your dad know just how great you think he is with this fun vinyl card. Playing cricket - father and son illustration, by ialbert. This print is available in different colours and can be customised with your special message. 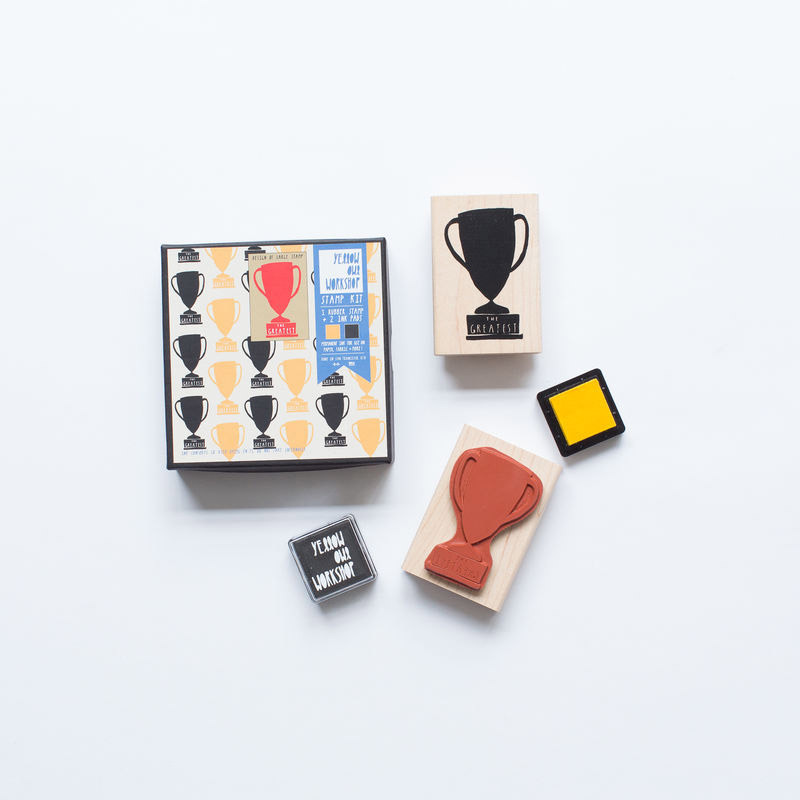 Trophy Pattern Stamp Set, by Yellow Owl Workshop Shop. Great touch to a hand made card. 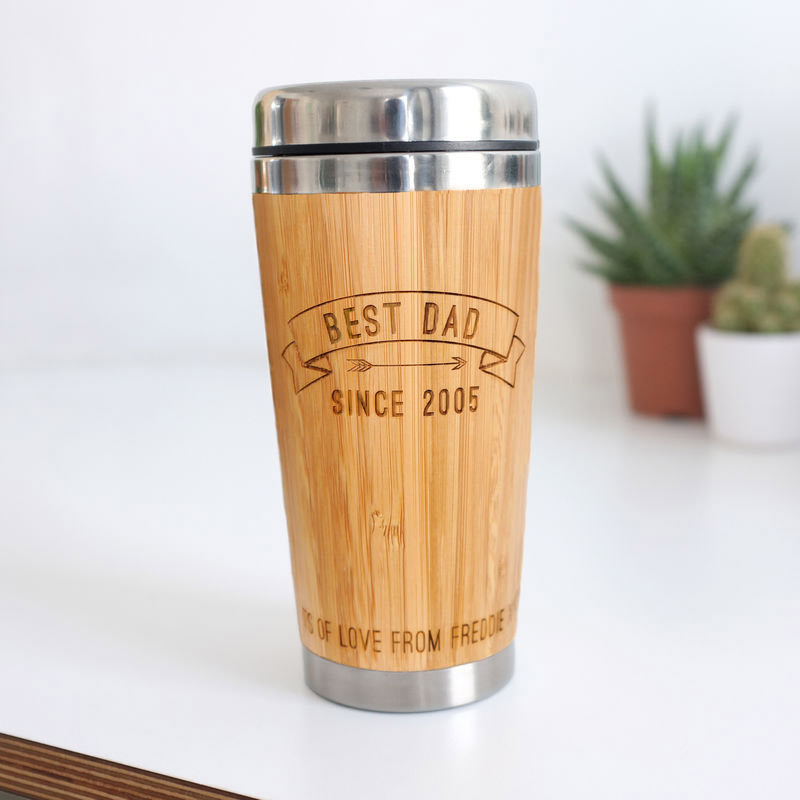 Personalised Wooden Best Dad Travel Mug by Maria Allen Boutique. A stylish and practical travel mug made from bamboo and stainless steel. 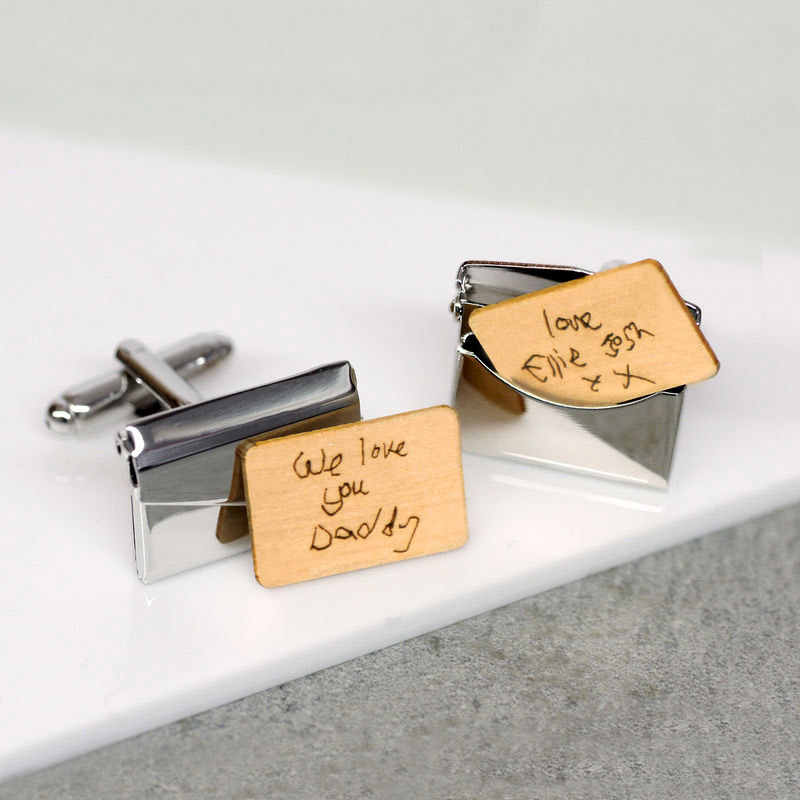 Handwritten Personalised Envelope Cufflinks, by Maria Allen Boutique. Inside the envelope is a removable wooden insert, with your handwritten/hand drawn message laser etched onto it. 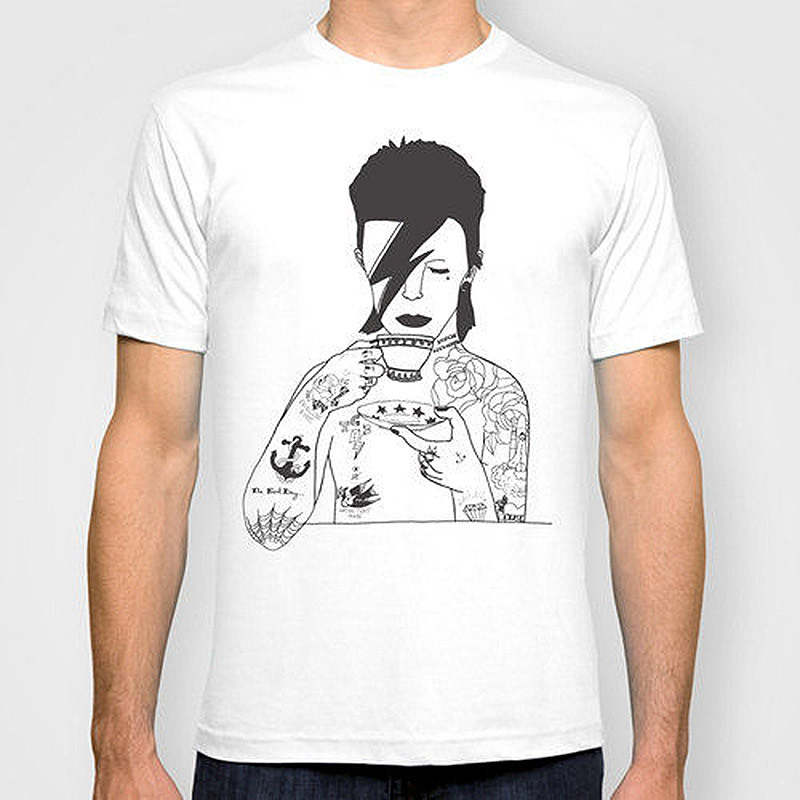 David Bowie Mens T-Shirt, by Emily The Pemily. The ultimate cool t-shirt for a super cool Dad! 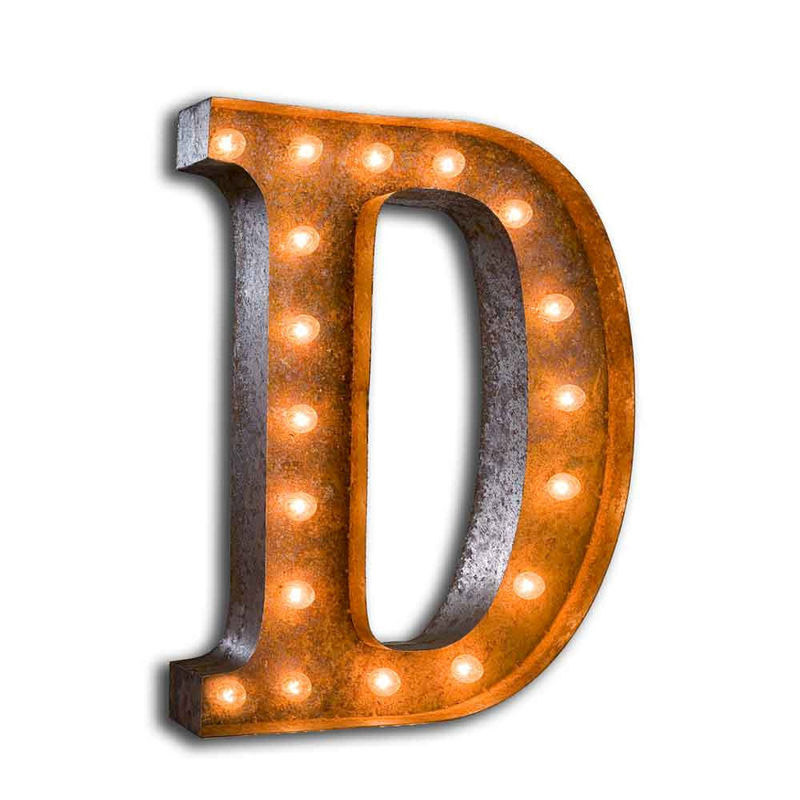 Letter Light D by Vintage Industrial Homewares Put the 'Wow Factor' into your Dad's room with this super stylish light. The perfect home accessory.